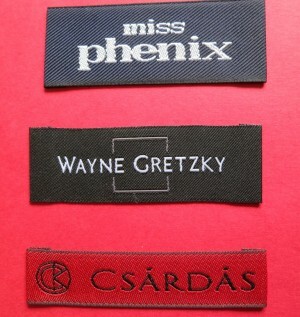 Satin woven garment labels are used often for luxury brand clothes labels. 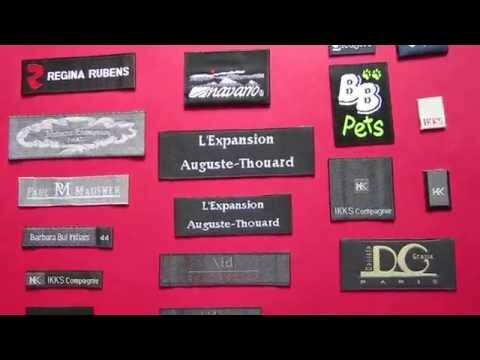 This satin-weave technique produces a woven label with glossy surface. 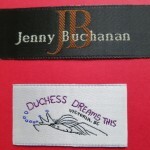 Satin-weave fabric label looks shiny, and has a soft touch, silk-finish. 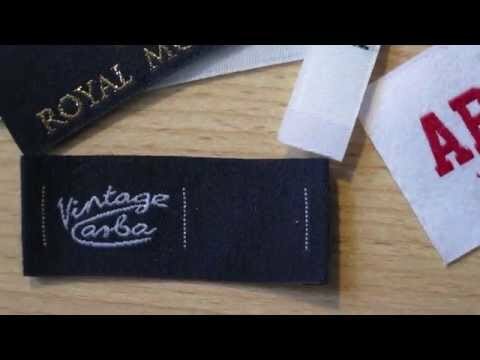 Most women designer clothes use satin woven garment labels for its shiny and sophisticated finishes as well as its luxurious, elegant looking quality. 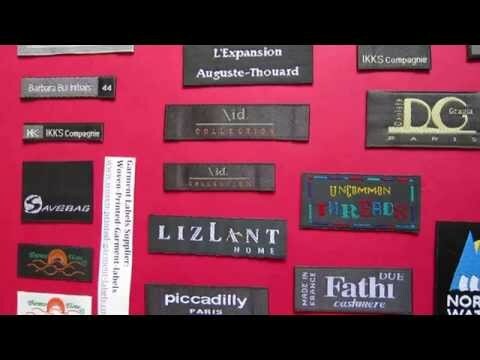 Majority of satin woven labels are with either black or white background fabric; this is due to the loom-constrained designs. Most satin weaving loom are 90% loaded with white and black warp yarns. 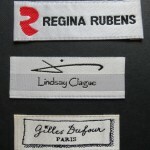 Satin quality is a good choice if you are looking for an elegant and classic woven label feature. We can weave up to 12 woven colours. 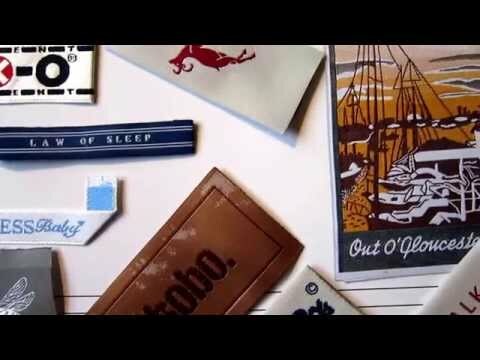 The option of label finishing: cut single, endfold, centre fold, and mitre fold. 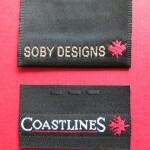 We also offer laser cut, adhesive backing, and heat transfer backing. 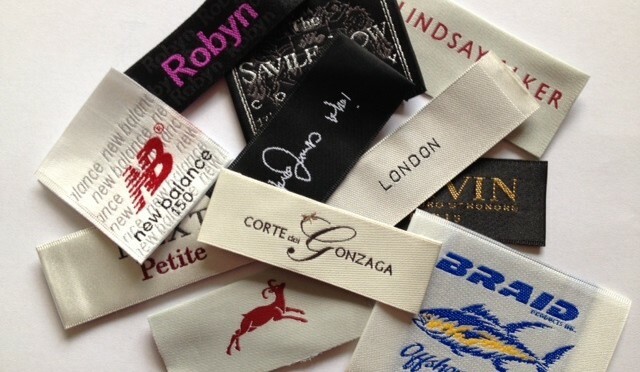 Printed Satin labels are ideal for the brand labels that have a complicated design. 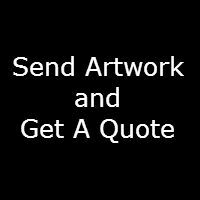 We offer rotary print and screen handprint production. 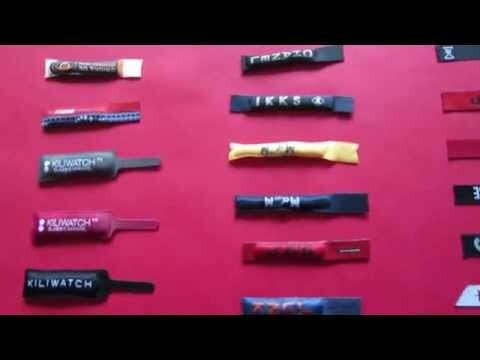 Our custom printed label service give you complete control over the design of your labels.